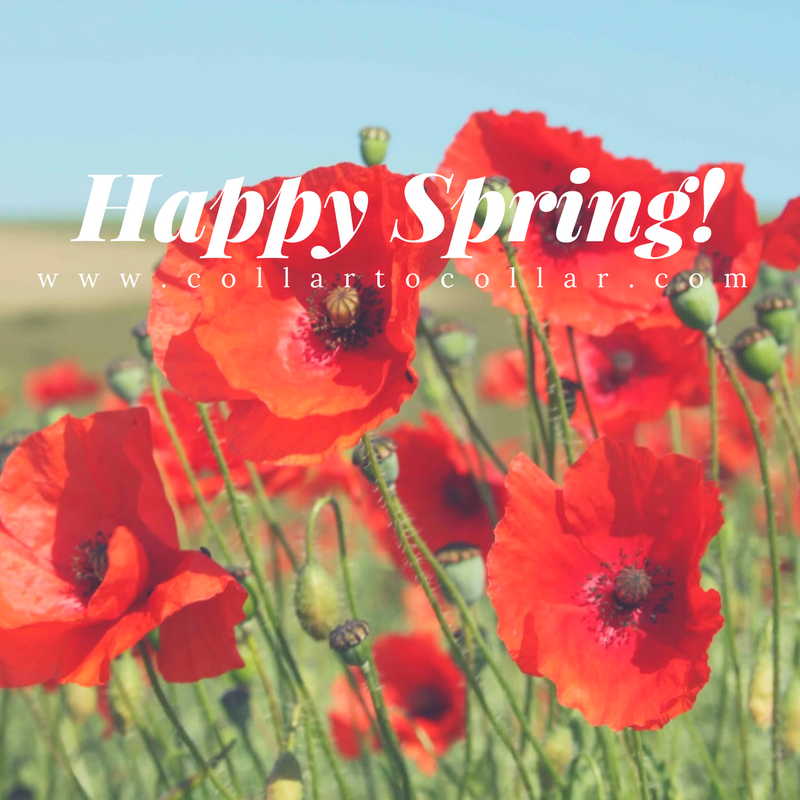 Happy Spring y’all! Who doesn’t love celebrating with sales?! I’ve linked my favorite places to shop and what sales they are offering for the first day of Spring. Enjoy the sales! Remember to take a walk outside and enjoy the weather too!